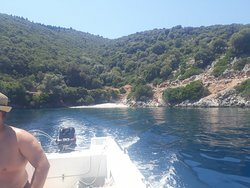 A must when visiting Kafalonia. 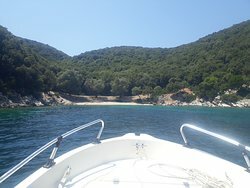 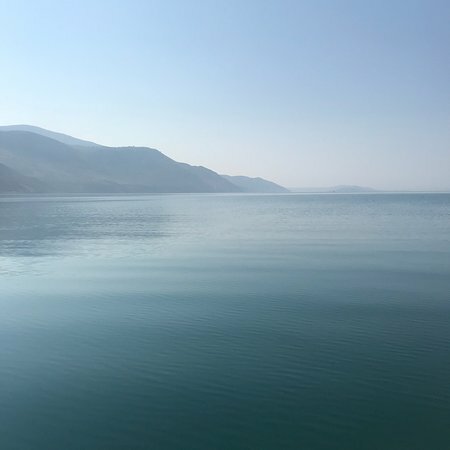 We booked a boat after a recommendation from a friend. 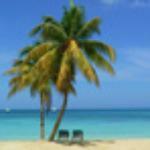 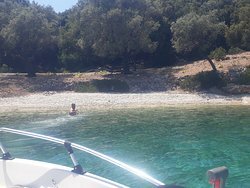 The owner was very polite and informed us about the nice beaches we could visit and were accessible only by boat. Great service and experience! 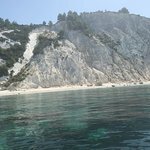 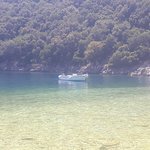 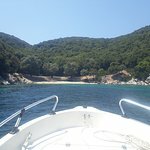 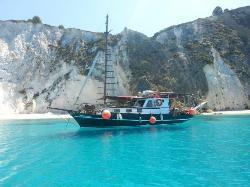 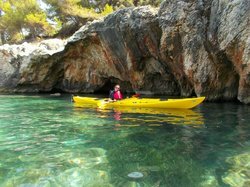 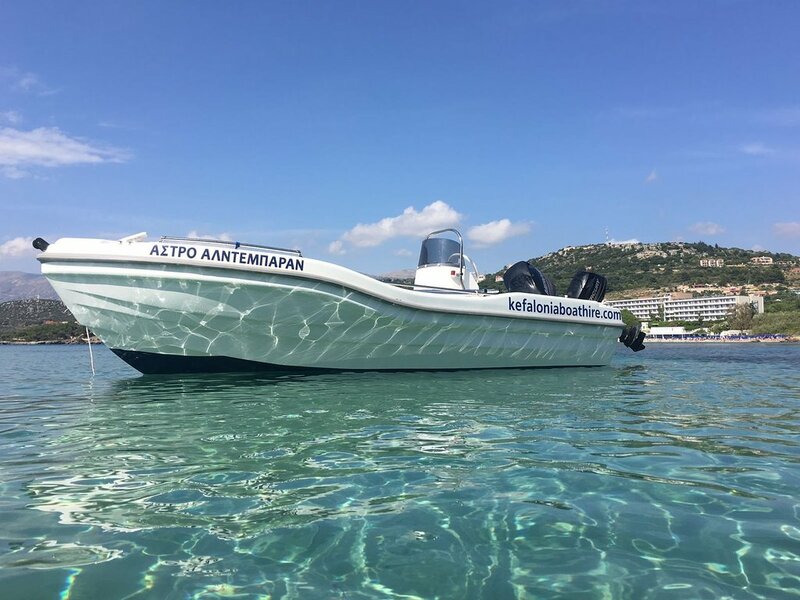 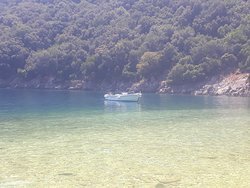 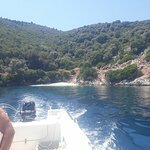 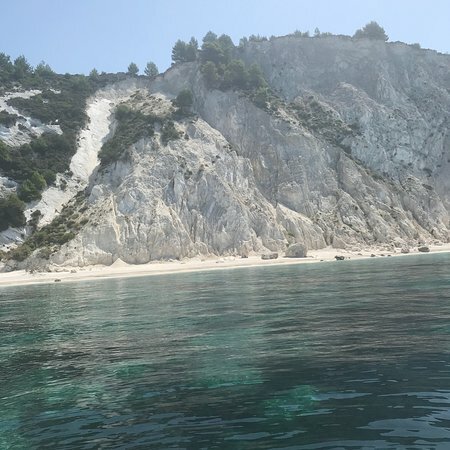 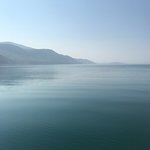 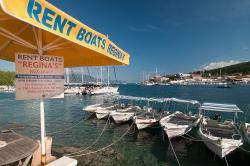 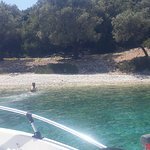 Get quick answers from Kefalonia Boat Hire staff and past visitors. 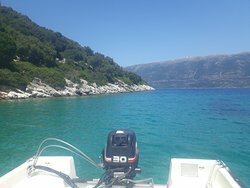 €150 for the boat for the day. 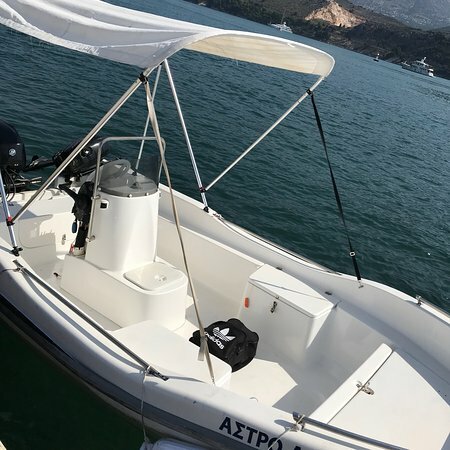 €50 for a skipper.